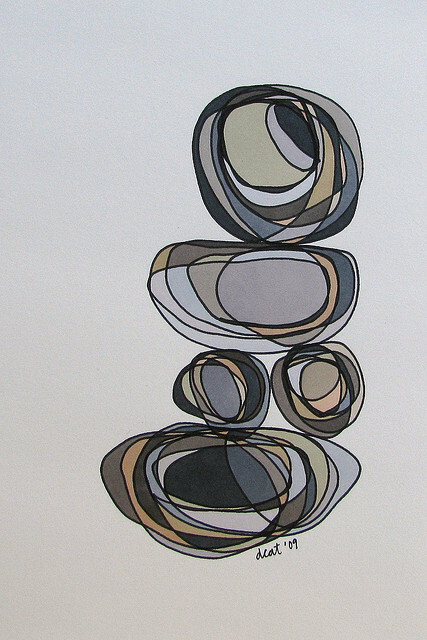 What do stacked stones stand for, especially re: mindfulness? What do stacked stones mean for mindfulness? 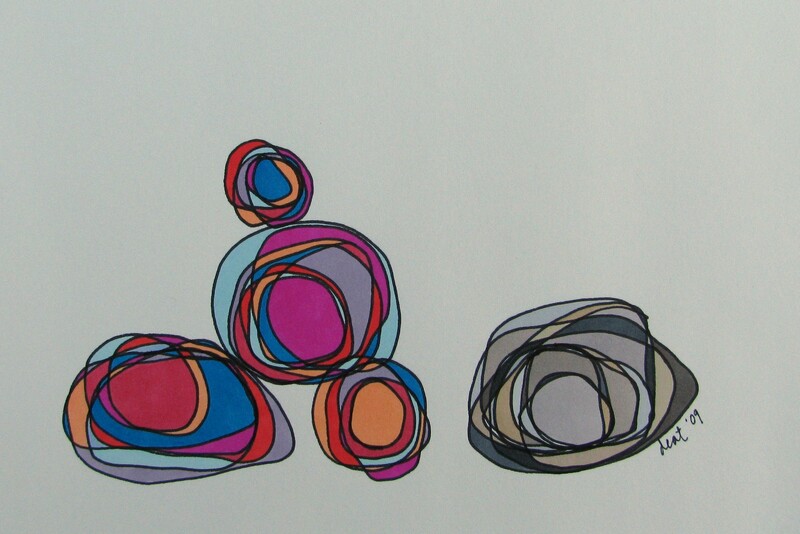 Posted July 13, 2015 Home / Ottawa Yoga Blog / Meditation / What do stacked stones mean for mindfulness? As we look forward to our autumn programming, we’re always happy to have Dr. Kim Sogge back to the centre. Dr. Sogge brings a wealth of experience and information to her mindfulness-based courses, and this year we’ve expanded upon her original Mindfulness-Based Stress Reduction Course and will also be offering her Mindfulness-Based Self-Compassion Course. Whenever we start spreading the word about these beneficial offerings, we look for our favourite pictures that communicate a sense of mindfulness. We are mindful in our choosing – while we love pictures of peaceful-looking people sitting on docks or in wooded landscapes, we want to cultivate the understanding that this is a practice for your daily life. You do not need to escape the city, your job or your family to cultivate mindfulness, and so for promotion, we turn to the stone stack. You may be confused though! After all, what’s a stack of stones got to do with a mindfulness-based stress reduction course? It’s a great question. You may have walked a trail at times and noticed these little stone stacks. They remind you of those who came before you – seekers of health and commune – and assure you that you’re on the right path. You are welcome to add a stone to the stack, communally creating an intention of mindfulness and commitment to your path of wellness. Because stone stacks are built using unaltered stones, they require your full attention on the task of the present moment to find the perfect connection of the stone’s centre of gravity to its foundation to balance the next layer. The process is meditative; it heightens present moment awareness/mindfulness. Even the simple act of choosing the stones heightens mindfulness! You can infuse each stone with a prayer or intention, and when accidents or mother nature tumbles the stone stack, the prayer has done its work and is released. Thank you Paul. We are happy to read you found the blog post helpful and informative.